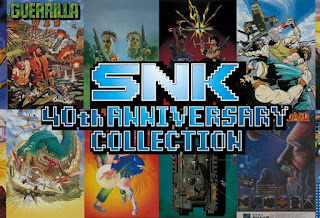 Despite a handful of emulation issues that show up now and again, the SNK 40th Anniversary Collection is a fantastic compilation of titles that should have a little something for just about everyone who enjoys action titles. On top of that, it is clear that a great deal of effort went into making sure that this was more than just a collection of games, thanks in large part to some smart choices made with features and presentation. It has really been an amazing could of years for fans of retro gaming. Whether you like those little consoles packed with games (which are admittedly kind of cool, though I still have almost all of my classic consoles and hundreds of original games to go with them) or just appreciate the various collections that have been released, there are a lot of great options for gamers who either want to relive their youthful video gaming days, or even those who may be from a new generation and just wonder what all of the fuss is about. Of course any collection of games is going to be subjective, with some pretty obvious inclusions that everyone expects, but also some edge cases that will likely make some people happy while others frustrated that one of their personal favorites did not make the cut. 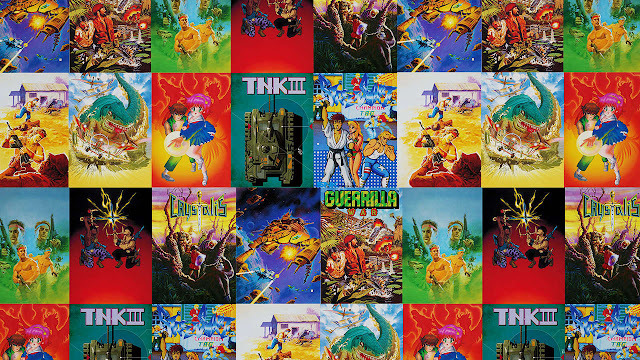 Ikari Warriors was a title that left an early impression on me when I was younger, and I have always loved Crystalis. 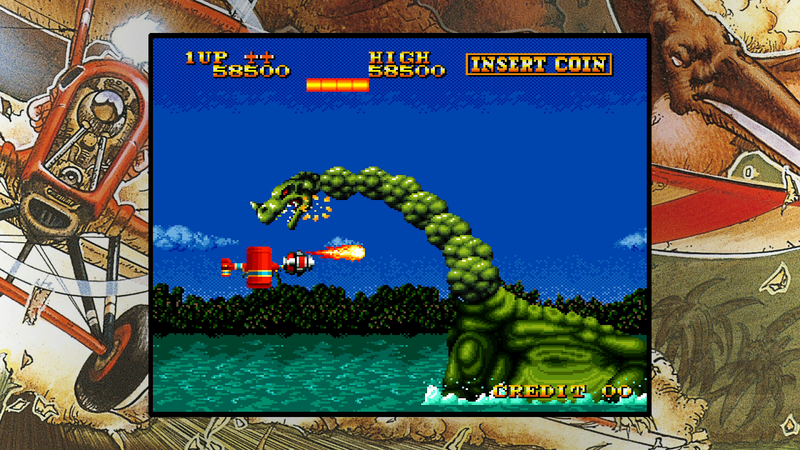 I never experienced Prehistoric Isle and it is one of the best titles in the collection. There are over a dozen titles to start, with more coming as free DLC in the near future, providing a rather decent-sized collection of games to choose from. Street Smart I had played, but did not particularly like then and it has not aged all that great to today. However, it is worth noting that these games are from the NES and arcade era, which means many of them were designed to gobble your quarters quickly. The way a thirty minute game became a good value on the NES was by making it really hard, so you have to die, start over and try again as you learn to progress. 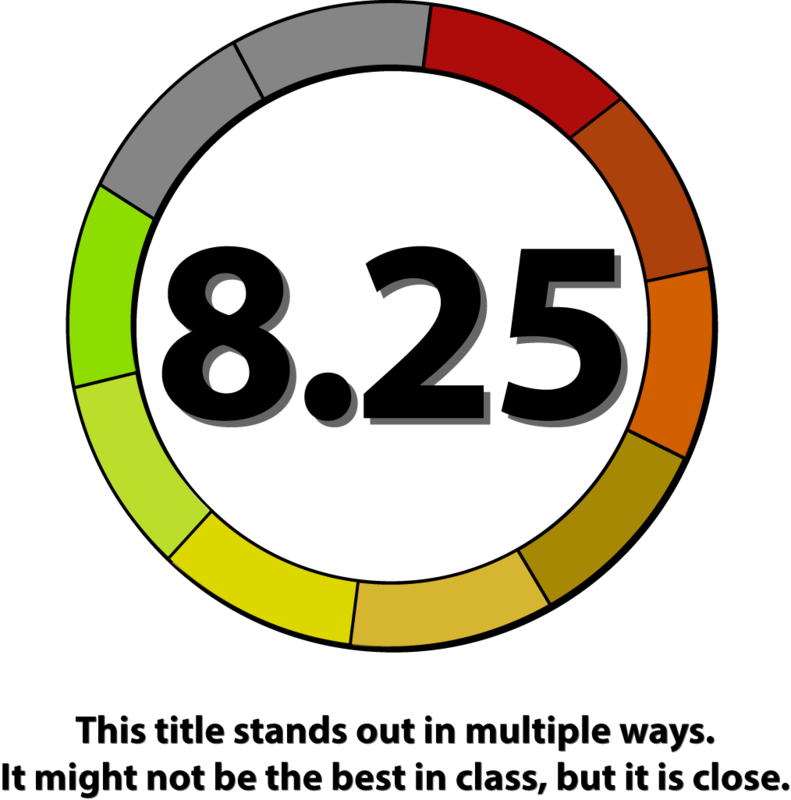 These are generally challenging, reflex-testing titles that will test your abilities and your patience. The rewind option certainly helps to alleviate that pain, however. On top of the rewind feature, it is nice to see some scans that provide additional information and context around these games, and there are some cool museum-style informational bits to be had for old school junkies such as myself. 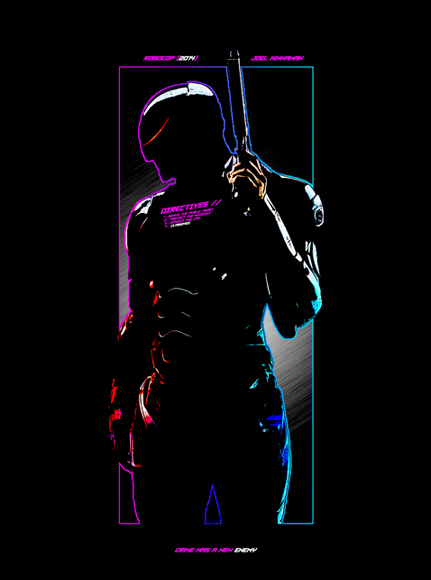 Just dig the old chip tune music? You can listen to those with a virtual jukebox as well. Games like Ikari Warriors were played on the NES with a single cross pad and a pair of buttons, but here you can play single stick if you want or twin-stick if you prefer. Rewind is a great feature in and of itself, but the ability to apply turbo for rapid fire is a great quality of life option to provide as well. Want to play in landscape mode with your television but portrait when the Switch is undocked and mobile, creating a more arcade-like aesthetic? Go for it. There is even an option to watch a game play itself for a time, allowing you to jump in whenever you want. 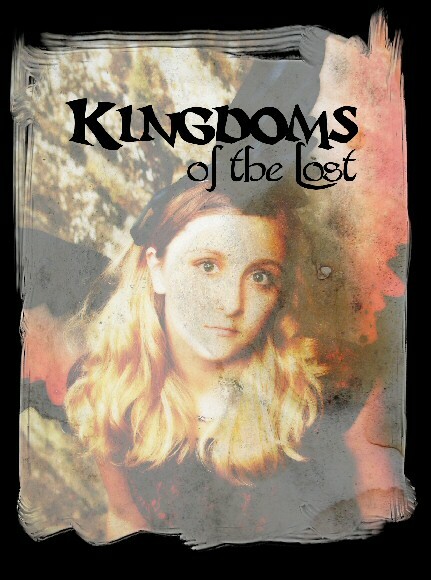 There are a handful of small issues to take note of. 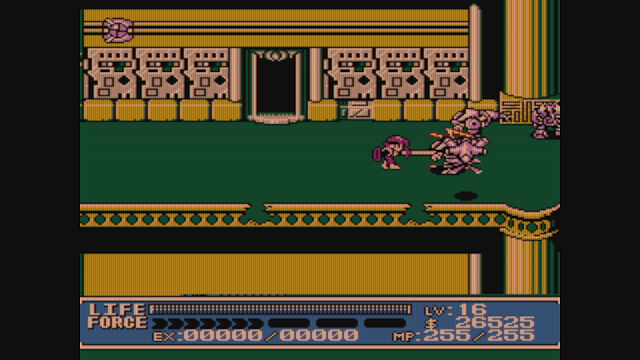 For one, the audio in the emulation seems off in a couple of titles, and some of them I was able to run upstairs and test on the NES and while they are not egregiously off - I was able to pick up on it from time to time. Also, I get wanting to keep true to the spirit of the games themselves, but with so many of these of a two player nature (again, arcade titles), it seems like a missed opportunity to not provide online leaderboards or online multiplayer. We have the technology, so why not leverage it? 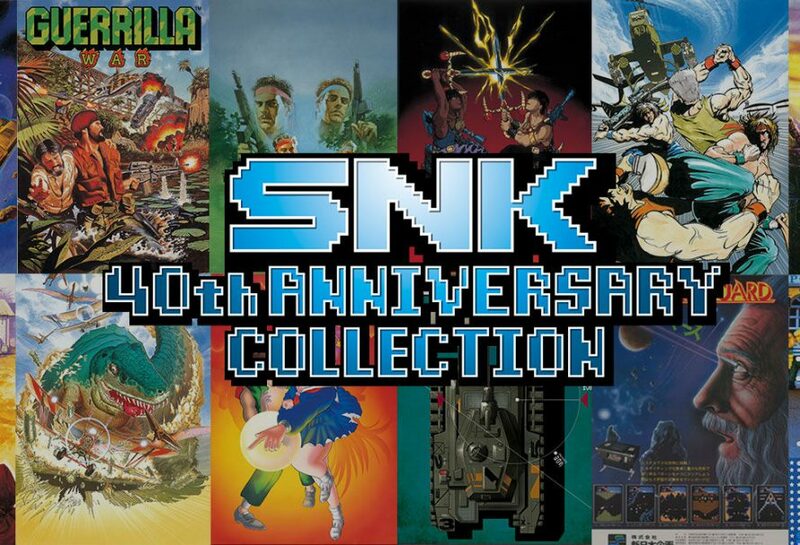 All in all however, the SNK 40th Anniversary Collection is a really good one right now that promises to only get better in the near future as the catalog expands. 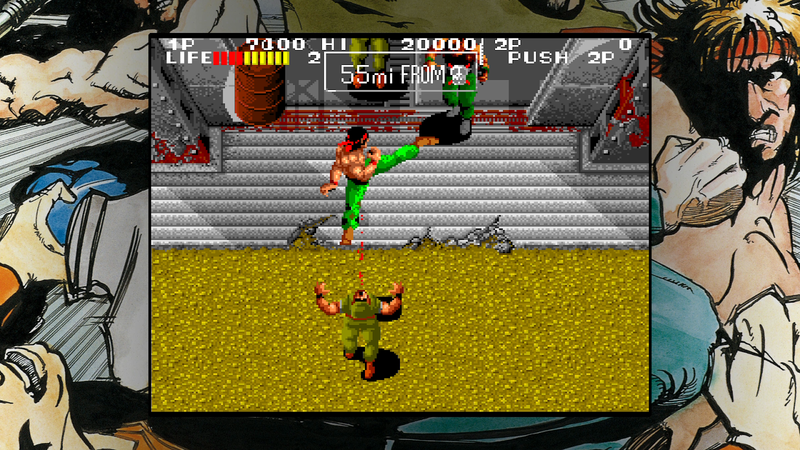 It would have been easy to just emulate the titles and tuck them in behind a menu to select your game of choice and be done with it, but there are some quality features baked in and around the different games that show that the development team took their task to heart and wanted to provide a great experience to SNK fans. The end result is a very enjoyable collection of NES and arcade classics.